Buy Now before 3pm to get next day delivery, weekends and bank holidays not included, get the best motor run capacitors money can buy. If your not sure what to buy, email a picture of your existing capacitor. Genuine parts direct from the manufacturer. Does your motor make a buzzing or a humming sound or won’t start? 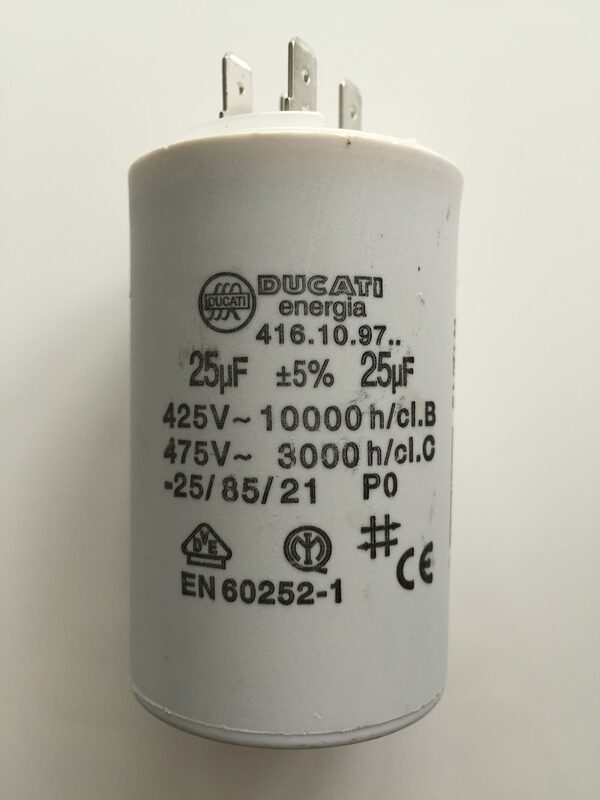 It most probably needs a new motor run capacitor, which are easily replaced on most modern motors or appliances. 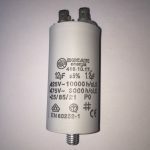 Our Capacitors are genuine part from the manufacturer, beware of fake, copy and inferior capacitors. 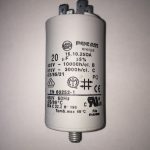 Motor Run Capacitors can be found in most modern day electrical motors which can be found in washing machines, microwaves, tumble dryers, shower pumps, jet wash machines, heating pumps and more. The way to tell if your capacitor has gone if you don’t have electrical testing equipment is by doing a visual check. 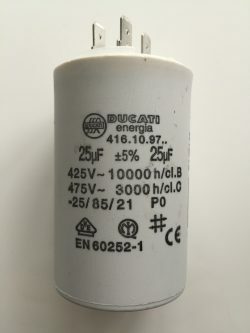 A blown capacitor will normally bulge out of shape and sometimes burst open, sometimes it will not show any signs of distortion. The best way to check is to buy a cheap capacitor tester and test the capacitor itself, if the capacitor is for example 5uF the reading must be plus or minus 5% of what uF reading the capacitor is. If the reading is a lot lower than the 5% it means the capacitor is worn or about to fail so best to buy a new one. 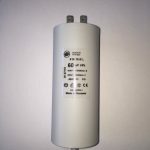 We sell high quality, heavy duty, long lasting capacitors, don’t be tempted to buy a cheap import capacitor or just any old cheap capacitor as they don’t last. 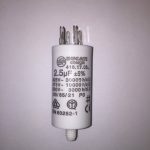 Many people end up installing flourescent light bulb capacitors are they are cheaper than motor run capacitors and they are not up to the job, install the right one first time for long lasting results. Please Note! Please make sure you order the correct parts, if you are unsure, please email us for help. We do not accept correctly supplied electrical goods for return, refund or exchange. All items are tested before dispatch and cannot be accepted back for refunds. © 2019 Capacitor Shop (Rcad Ltd) Registered in England 08811876. All Rights Reserved.